We will be having a Swim Parade so grab your No. 5's, swim wear, and towel and come down to Watermania!! Note: Do not come to the Hall this night. 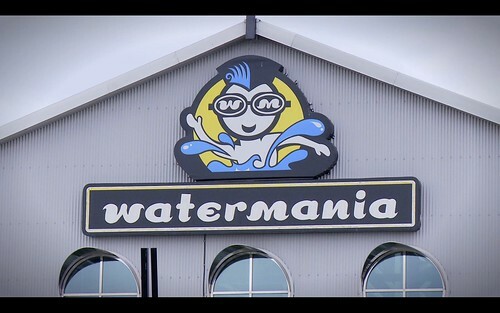 Come to Watermainia. We will be taking attendance, signing in, and swimming along for the night. Remember, before you go home, you must sign out with an Officer!! !